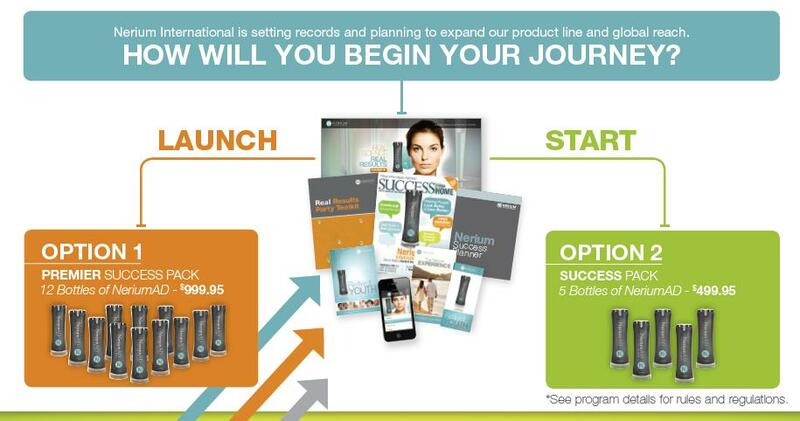 Why NERIUM and Why NOW? Exclusive rights to the NAE-8 antioxidant extract. Money-Back Guarantee for all of our products. an average of 30% improvement in signs of aging. having to buy more product. and bonuses at every level! up to $5,000 in commissions*.